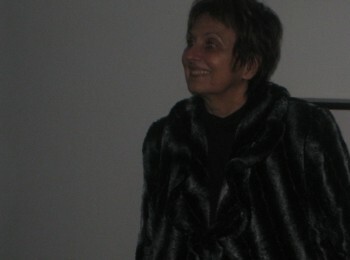 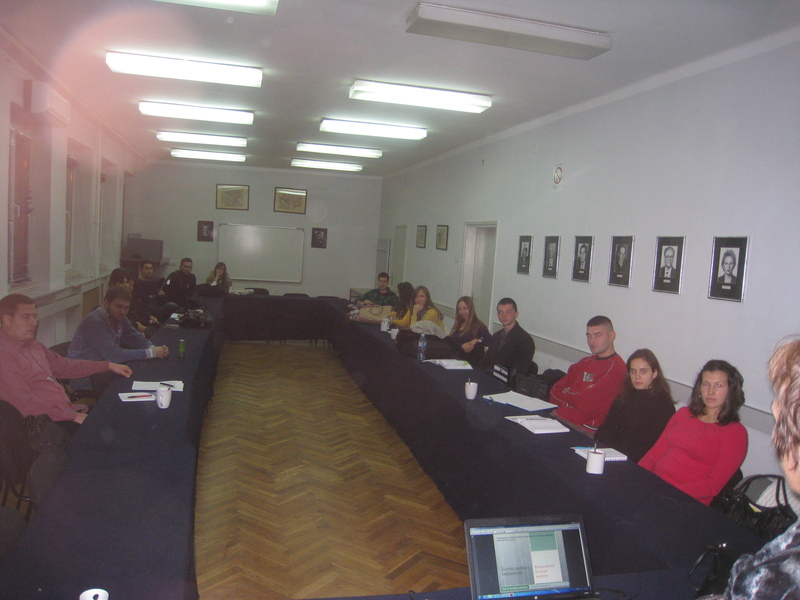 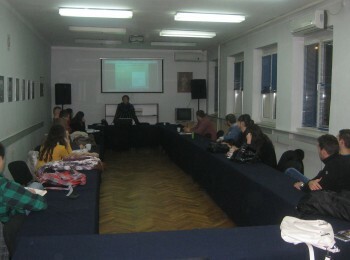 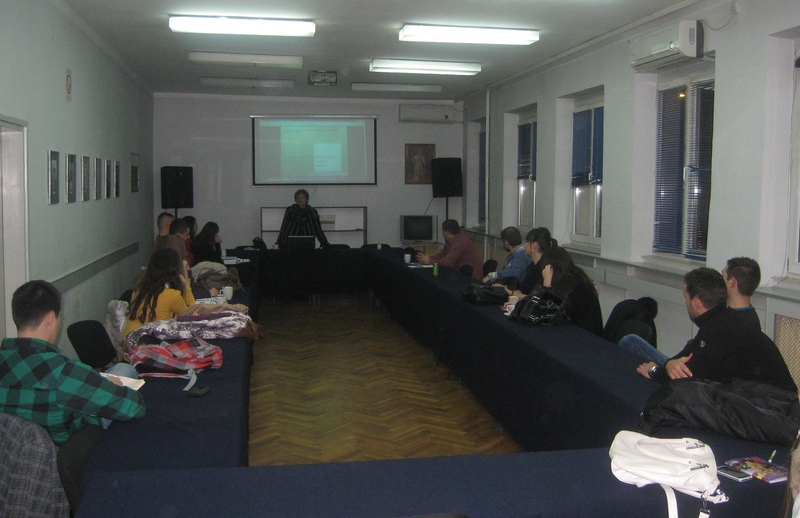 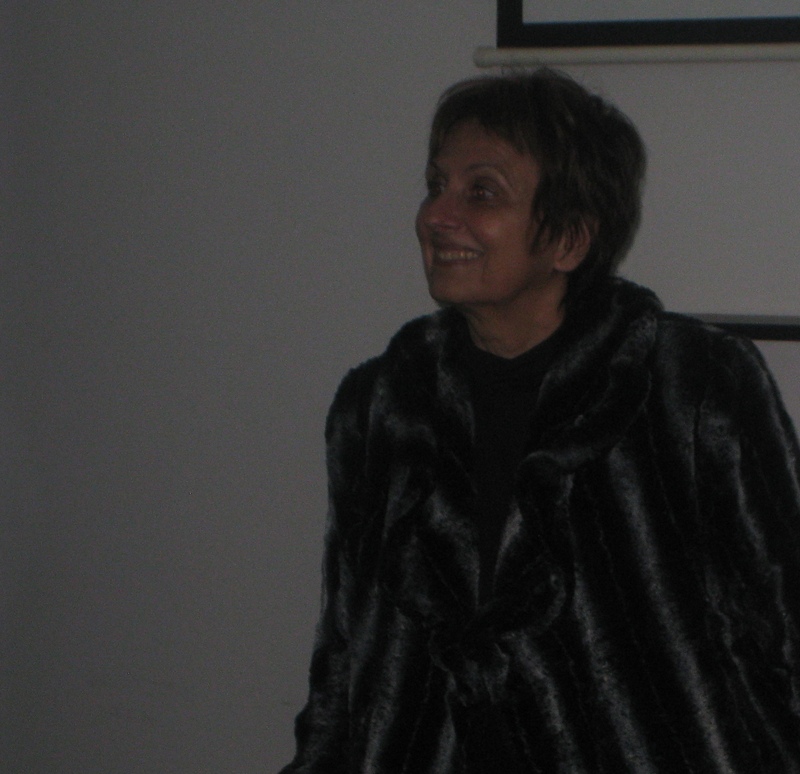 EASD President Prof dr Andjelka Mihajlov, on December 3, 2013, talked with the master students from the Faculty of Security Studies, University of Belgrade. 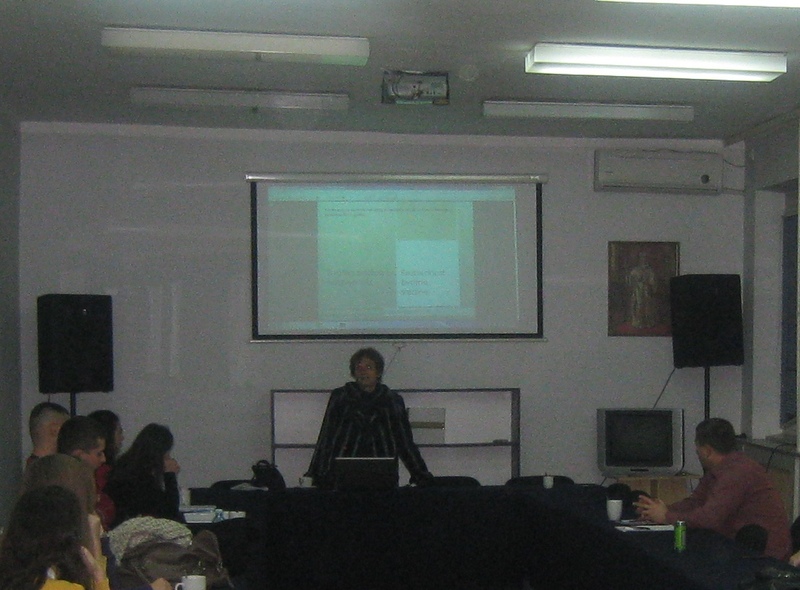 Conversation is focused on Environmental and Energy Security, including some actual problems. 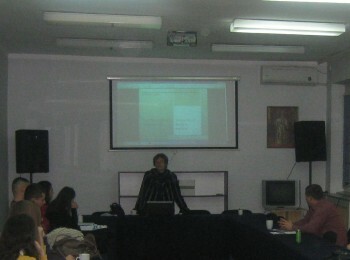 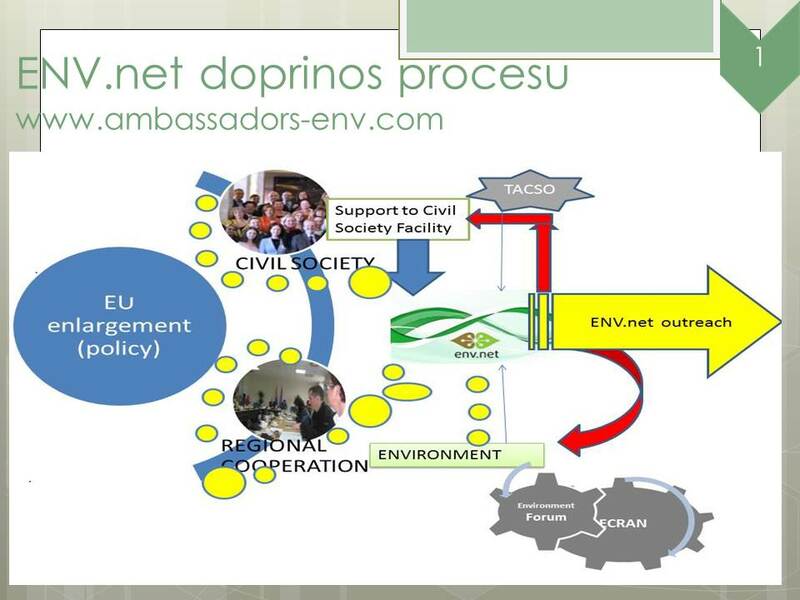 Among others, the goals of ENV.net project were presented.